Great Location! 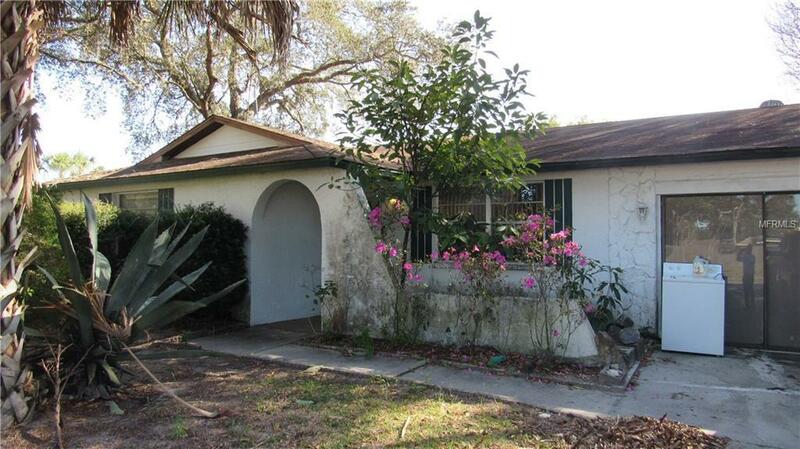 This 2/2 home with a screened in Pool and oversized fenced lot would make a great starter home or investment property. With mature oaks and ample shade, this home also includes avocado trees and a garden shed to store all your gardening materials. Cozy Master bedroom with a walk-in closet annd an Eat-in kitchen makes this home a true find. Glass sliding doors on garage but can easily converted back. Easy access to Suncoast Parkway and most major roads.